Hey there! Hope you enjoyed reading about the departments of the Students’ Council in our last article. 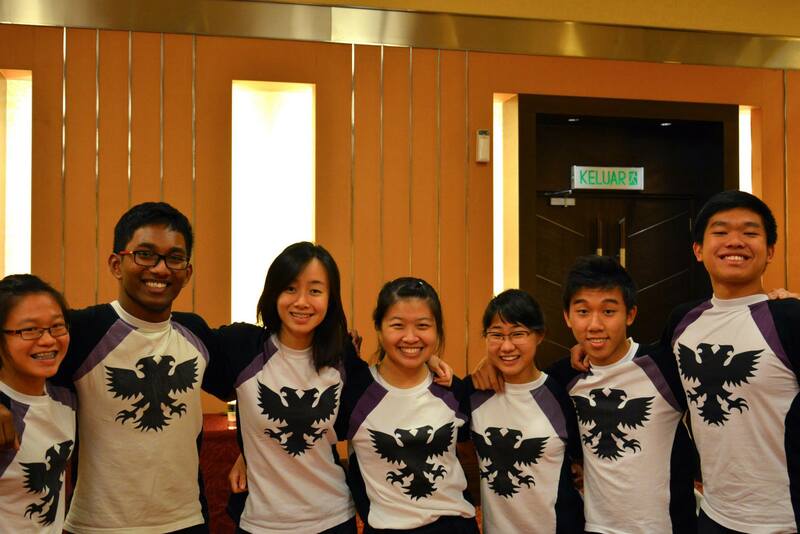 Today, we’ll be introducing to you our 5 House Directorates, or House Ds for short! The 5 Houses in RI (Year 5-6) are: Buckle-Buckley, Bayley-Waddle, Hadley-Hullett, Morrison-Richardson, and Moor-Tarbet. House in Year 5-6 promises a different experience from what one would have experienced in secondary school. The context in which House operates is markedly different – in Year 5-6, there is greater emphasis on academics, and students are generally busier. With such a busy and at times stressful environment, Year 5-6 House aims to get students to look beyond and realize that there is more to these two years of their school life than academic pursuit and “grade-chasing”. 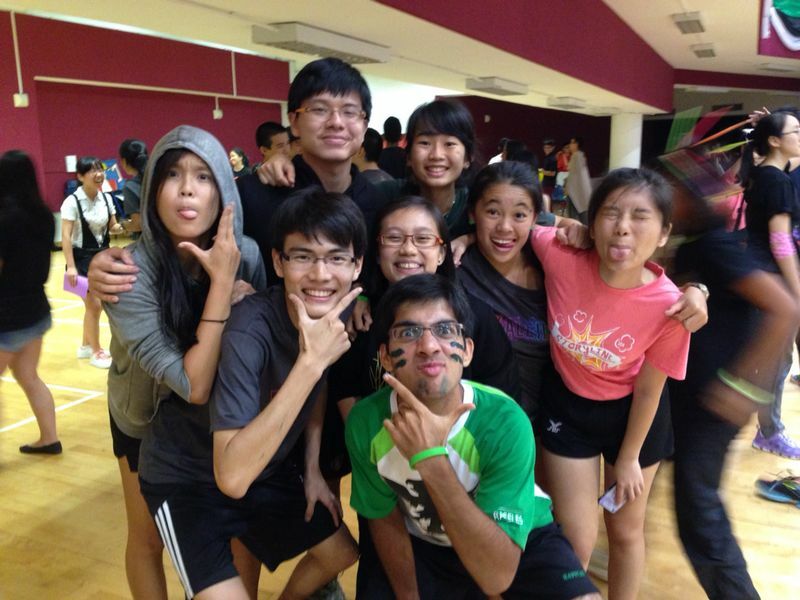 Despite each House Directorate and House having its own unique identity, colour, flag and set of cheers, we all aim to create opportunities for new friendships to be made, and foster that sense of community. Each House Directorate is made up of 7-8 Councillors, and led by a House Captain, regardless of gender. Every House Directorate is also supported by a House Committee (House Comm) of non-Councillors, who help out in the execution of their activities, although this is on a voluntary basis. All, if not most House events are conducted by the respective House Directorates. 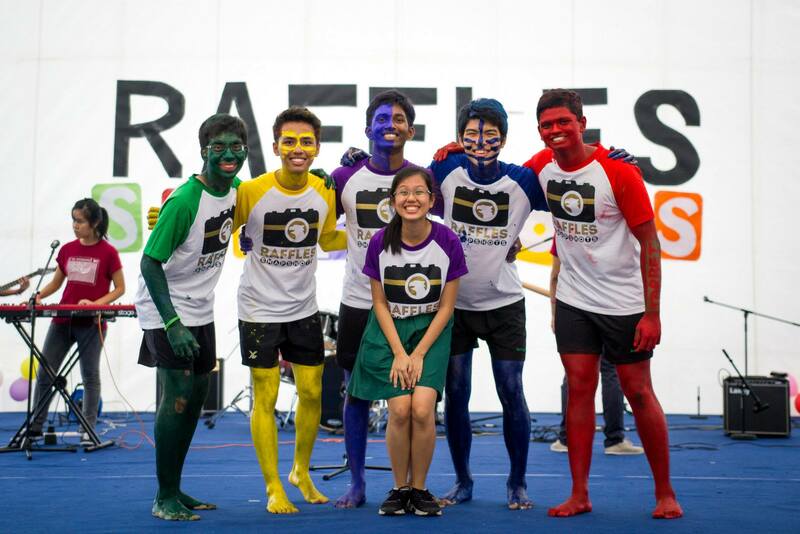 Our main commitments include coordinating the Inter House Competitions (IHCs), helping out with the House-related segments of major school events such as National Day or Open House, and to plan for House Hour and OG bonding during Orientation. 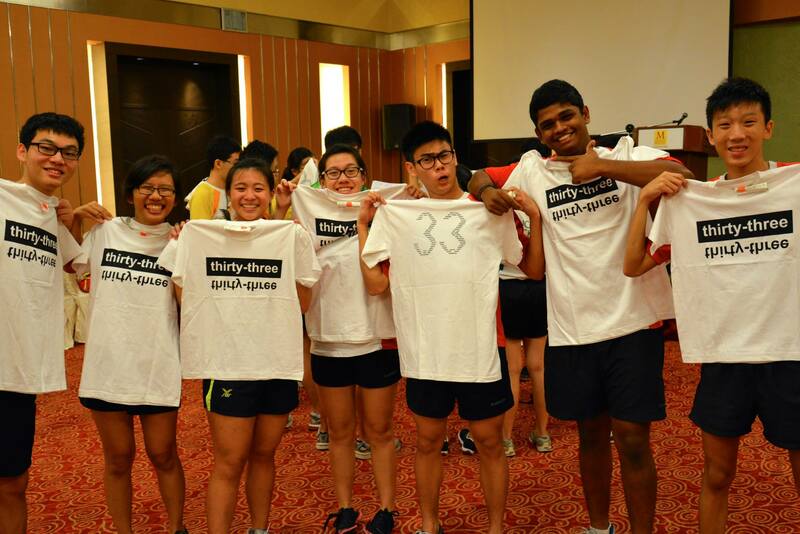 The House D may also choose to distribute merchandise or organise House parties, and may even have House pages on social media platforms like Facebook or Twitter, to foster House spirit and build up the House community. By and large, House Ds have the freedom to create and suggest ways to build House Spirit. For example, we can choose to change how House Parties are conducted for our House – or not have them at all. With such autonomy also comes responsibility, and a challenge to make our initiatives unique. The identity of each batch is determined by the events and initiatives that the House Ds choose to have, so the choice yours! We also want to be Houses with heart. Hence, we’ve introduced more welfare-oriented initiatives for our Houses. Examples include how HH House D and their House Comm stuck encouraging post-its on all HH lockers during the heavy ‘mugging’ periods of Prelims and PW (Y6 and Y5 respectively), and the A level study packs created to encourage seniors during that trying period. Leadership opportunities are spread out amongst House Directorate members. Each House Directorate member is made the I/C of an event, or a general long-term task such as publicity. We believe in supporting one another and helping out in any way even if we are not the I/Cs, especially as things can get very tough near big events. The work is hard, but the friendships we forge are truly unforgettable. Be it during the events themselves or the preparatory phases, we make sure that everyone has fun and learns something along the way…even from seemingly boring or tedious tasks! House Directorates are the face of the House and play a large and pivotal role in the building of house spirit. Being in a House D also involves stepping up to lead your House, mustering the courage to try something new, and being full of that House spirit you want to see in your House. It means putting your House members at the heart of what you do, and valuing the effort and determination of all our members over mere house standings. So if you want to lead an army of BB BEASTS, shout ANONE at the top of your lungs, make the ground shake with the HUTALU cheer, are part of the WOLF PACK answering that ONE CALL, or are a PREDATOR BRED FOR WAR – joining a House Directorate may be just the thing for you! 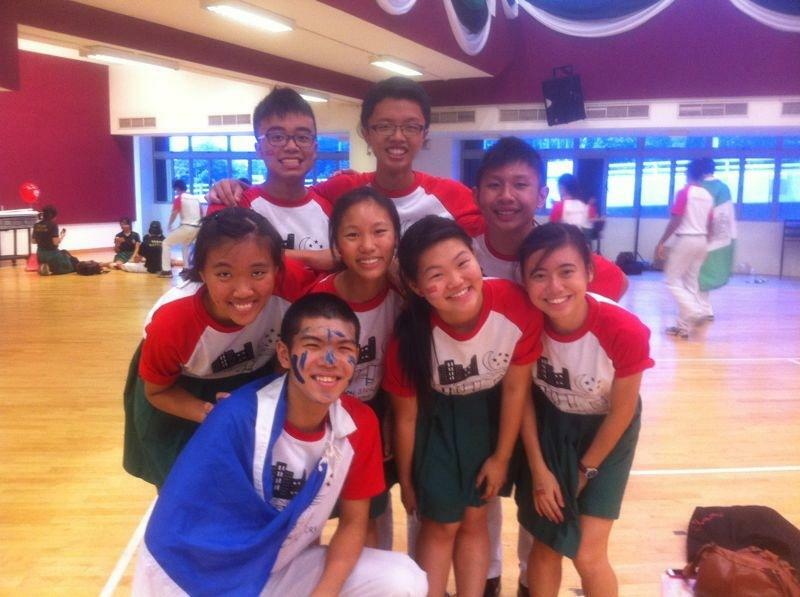 So that’s what our Vice-President Kim and our 5 House Ds have to say :) Hopefully their sharing gave you a greater understanding as to what House Ds do! If you’re interested in finding out even more about Council, do talk to your seniors and OGLs who are in Council – they’ll be able to provide you with even greater insight and share their personal experience with you too! 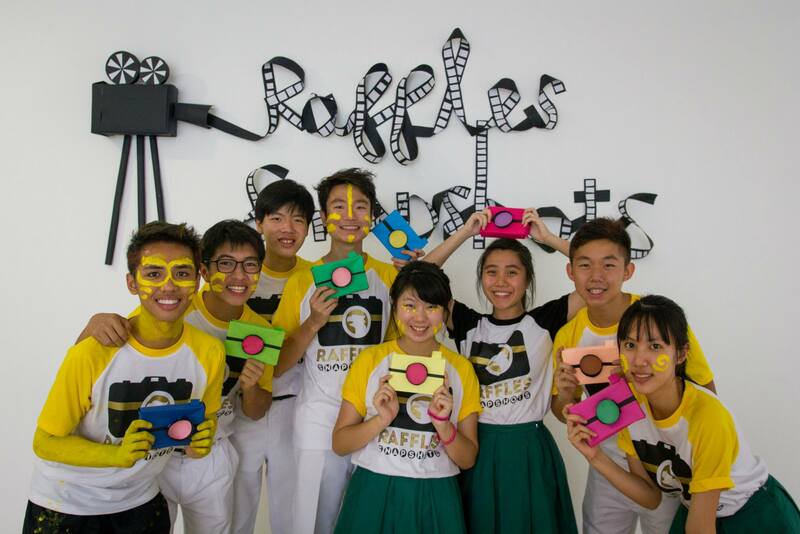 Watch out for our final article on Functions, coming up right here on Raffles Press!